We know how hard it is to prepare healthy and nourishing meals for your baby and toddler. Making homemade baby food is much easier than most parents realize. It can also save parents tons of money. Explore our vast collection of recipes for babies and toddlers. From first weaning to family meals, we have got lots of ideas for the entire family. 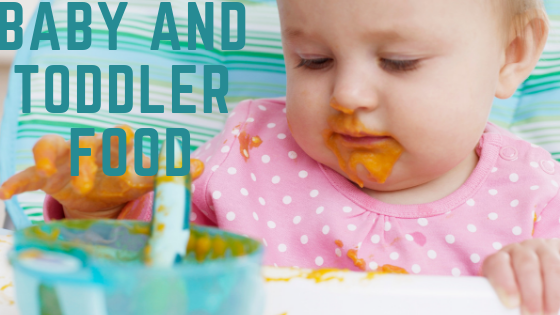 Learn about starting solids and making your own fresh baby food from fruits and vegetables. From purees to finger foods for baby-led weaning, see all our tasty recipes and cook up something new today. Find nutrition tips and general know how for making food for your baby and toddler too. We will help you make your life with a new baby and even a toddler a little easier with these baby food recipes. Every parent is also welcome to submit recipes.